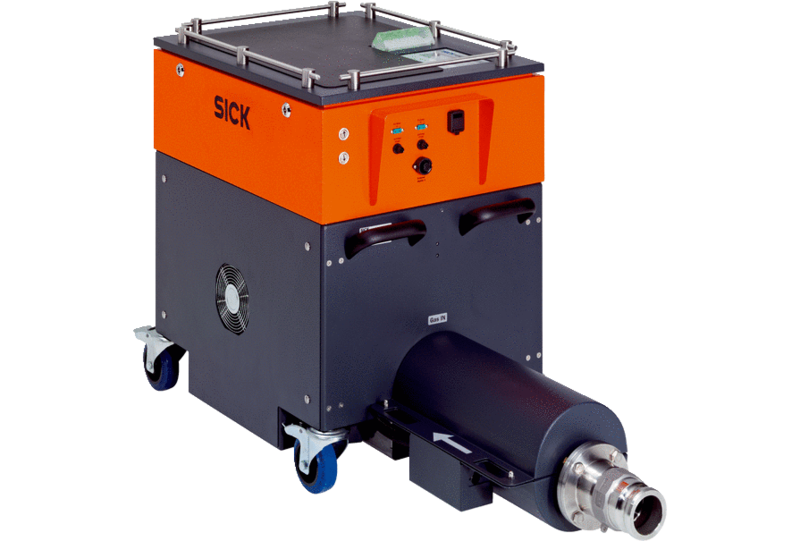 FLOWSIC150 Carflow offers first-class performance in combination with a compact design. This combination of state-of-the-art sensor technology and powerful electronics enables excellent measurement accuracy for exhaust gas temperatures up to 600 °C. The ultrasonic measurement principle generates no pressure loss, has no moving parts, and works independently of pressure, temperature, and gas composition, ensuring reliable, low-maintenance operation. Due to the direct measurement of the undiluted exhaust gas, FLOWSIC150 Carflow is easy to install, largely non-reactive, and ideally suited for flexible exhaust gas measurement on vehicle and engine test benches.